York is a little gem of the North of England, but for sure it’s one of the prettiest cities in the entire country. 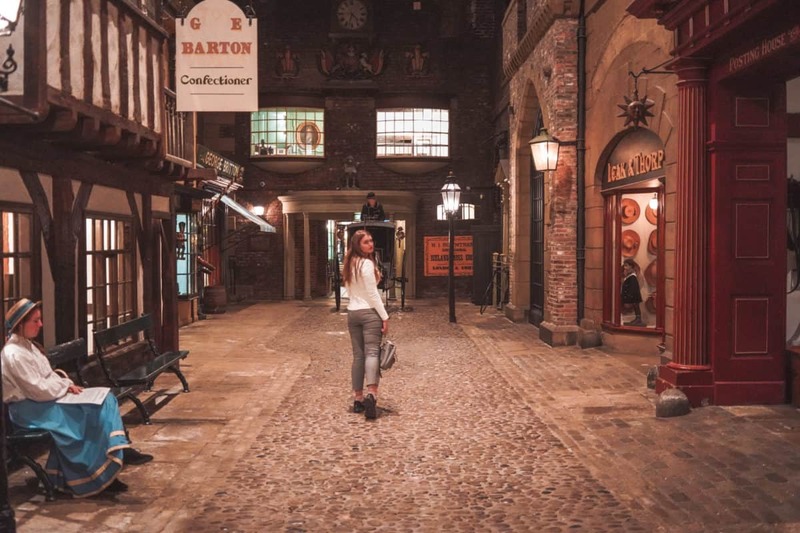 In this post, I would like to share with you my personal top 10 wonderful York visitor attractions or in other words, share with you this York visitors’ guide with or without York Pass (it’s up to you whether to get it or not)! 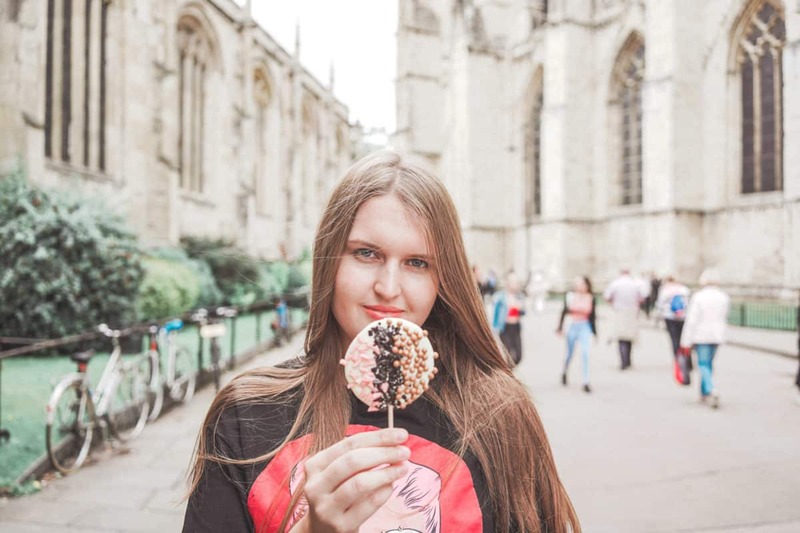 First of all, I would like to say thanks to Visit York who brought us to York and made this York visitors’ guide possible, so I could share with you my experience and tell you how pretty York is! 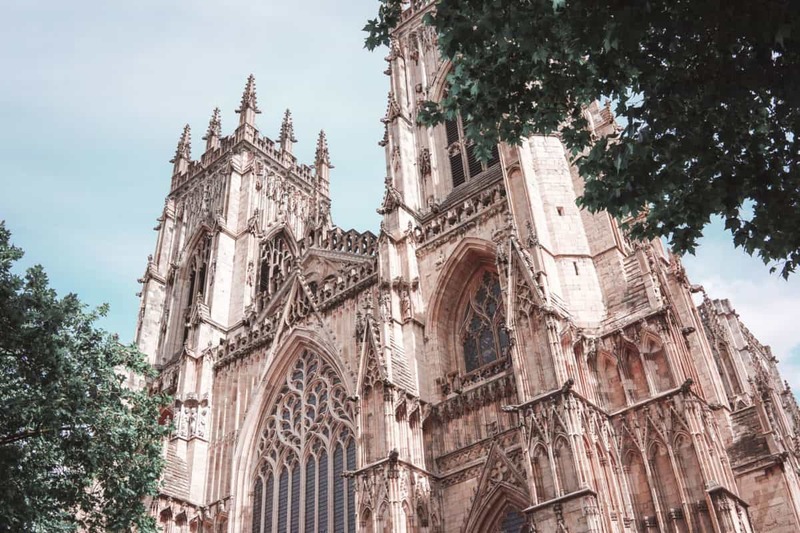 I had a wonderful time in York and the city now almost tops the list of my favourite cities in England, and I also loved the visitor attractions in York. We had two York passes that were super useful for visiting most of York’s landmarks. We were pretty quick and efficient and managed to visit most of the attractions for two days in York so that I could share you my favourites. Also, big thanks to DoubleTree by Hilton York who hosted us for a night in York – it was a pleasure staying in the hotel. The location was perfect – 5 minutes walk to the Minster, but at the same time, in a quiet and beautiful place, away from tourist crowds and pubs. You can check the availability directly on the hotel’s website as or book it here. Is the York Pass worth it? York Pass or YorkPass (how it should be called) is a pass that allows you to visit pretty much all the major attractions in York. When I realised how many fantastic visitor attractions there are in York, I was delighted that we had the York Passes for both of us, as we used them a lot (thanks Visit York for providing us with the passes). York attractions pass works differently compared to most passes I’ve seen as it has a sort of nominal value and once you visit the attraction, the price of it is being credited to your card. The adult York Pass for 1-day costs £42 (with the “purse value” of £70) or £60 for two days with the value of £150. (£130 for six days if you are planning to do a LOT of sightseeing in York). You also get free city cruise and hop-on-hop-off tour tickets with your YorkPass. 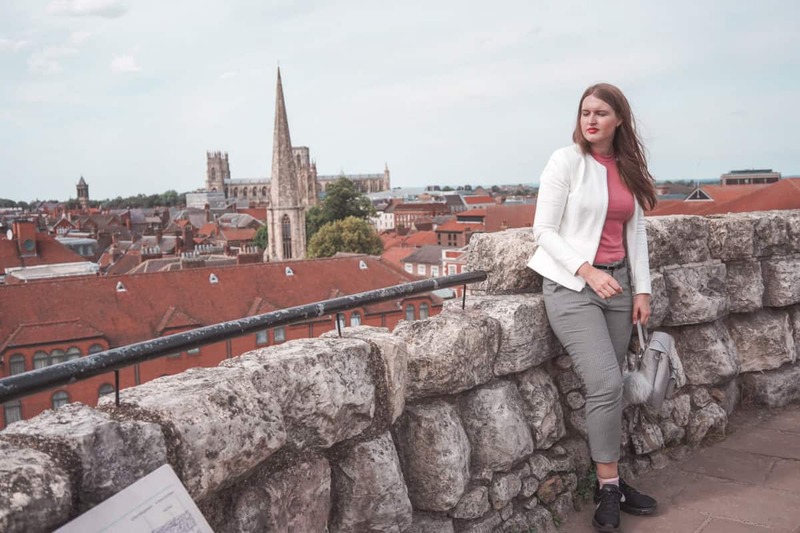 I loved exploring the city with the York Pass as it gave us the freedom of visiting as many attractions as we wanted and do a lot of sightseeing in York. So here are ten wonderful attractions in York ranked to my taste, from my most favourite to my least favourite. I must say that I enjoyed pretty much all the attractions and would recommend them for a visit unless I state otherwise. York’s Chocolate Story is a great museum about the history of chocolate in York that also tells you about the way chocolate is made. You will also find out about the history of the chocolate and will taste a lot of chocolate, which is always nice! I enjoyed everything about the tour and our guide Robbie was a great storyteller. In the end, you’ll get a chance to create (decorate) your chocolate lollipop and then eat it! Probably the most unexpectedly great museum in York for me is the Barley Hall. I had zero expectations before coming to Barley Hall in York, but I loved it. 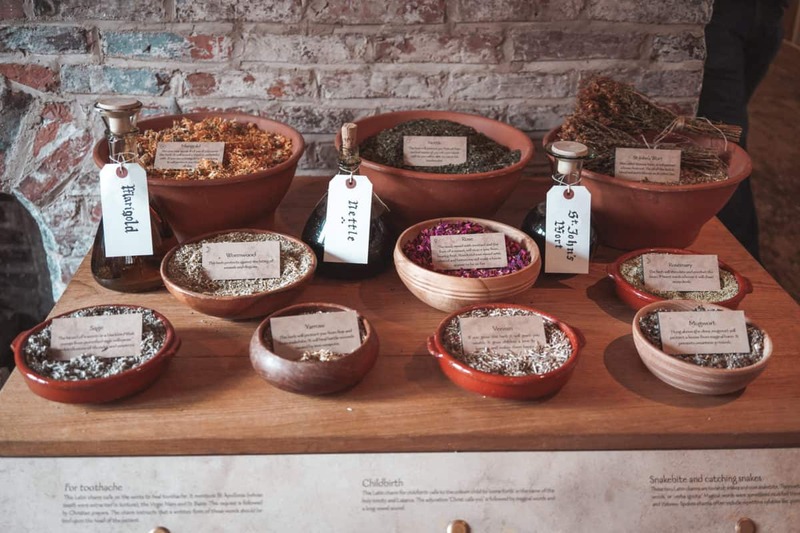 It’s a mix between an exhibition of a past era and a museum with a lot of information, but it covers an interesting angle of the Viking Era and medieval times in York – from the perspective of science, witchcraft, alchemy. I could literally stay there for hours reading about ancient rituals and chiromancy because it’s so mysterious and exciting! My third favourite attraction in York that I loved is the Jorvik Viking Centre. 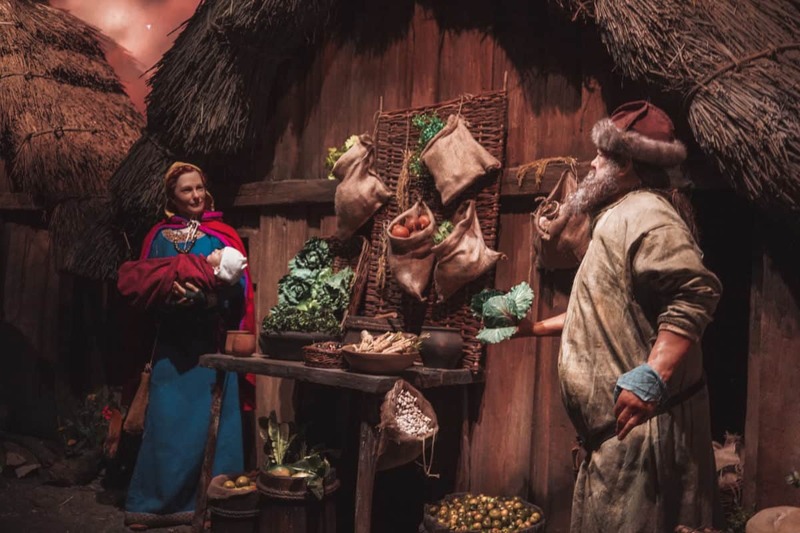 In this interactive museum, you can learn everything about the everyday life of Vikings in York. You’ll embark on a short ride through the artificial figures of Vikings that look so real that it’s even creepy sometimes. The figures move and talk, so the attraction is almost like a Disneyland! It’s great for both adults and children. York castle museum has a vast exhibition and probably needs at least two hours for you to see everything in the museum. The main exhibit is, however, a Victorian Street in the middle of the museum that honestly looks so real! In the York Castle Museum, you can find out, how York lived through different eras and periods of time, such as World War I, the 60s and more! I loved spotting the Minster from all the parts of the city, and we also got inside to explore the most important cathedral in Northern Europe. The ordinary ticket or the York Pass don’t include the entry to the central tower, so you have to purchase a special ticket for that. The entrance to the central tower is restricted to the tour times, so you can’t get there immediately and often have to wait for hours. That’s precisely the reason why we couldn’t get up there. I’m a huge fan of the Dungeons across the U.K., and so far my favourite has been the Edinburgh one. By the way, I also explored all the attractions in Edinburgh – here’s my post about them. However, the York Dungeon was great and almost as good as the Edinburgh one. If you’re in for creepy stories, a lot of action and good acting, the York Dungeon is the right place. It wasn’t allowed to take photos at the York Dungeon, so sorry, no photo here. From Clifford’s Tower, you can see the entire city panorama of York, and it’s lovely! It costs £6 to get inside the tower (which is a bit too expensive), but it’s free with the York Pass, so we didn’t hesitate to visit the Tower. 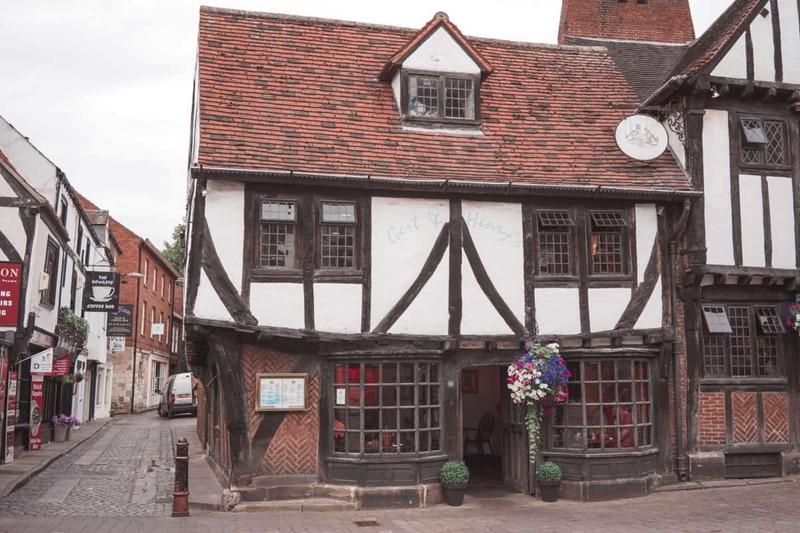 Another exciting attraction to visit in York is the Merchant’s Hall. 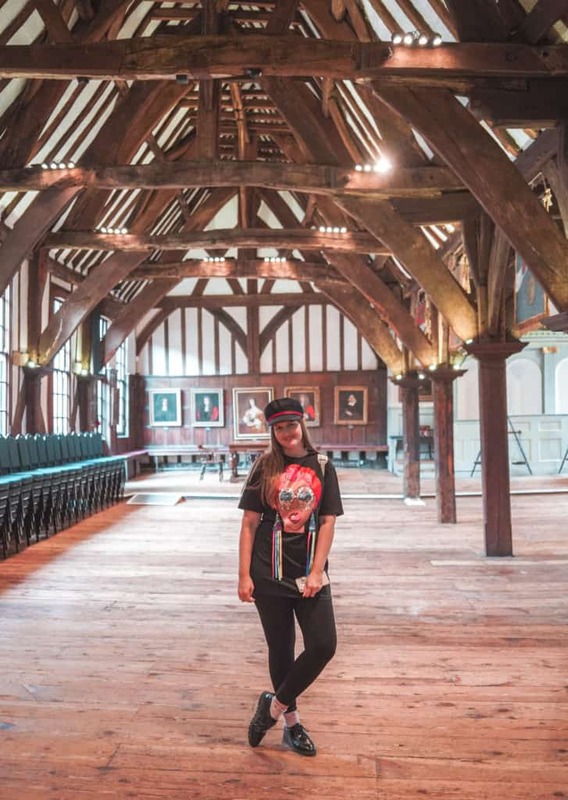 I loved how beautiful and authentic it was inside – no wonder because it’s one of the finest medieval guildhalls in the world. Another wonderful museum to visit in York is the national railway museum. The museum itself is free; however, if you’re too lazy to walk or just want to explore the city by a cute tourist train, you can catch a road train to the museum that is free with the York Pass. 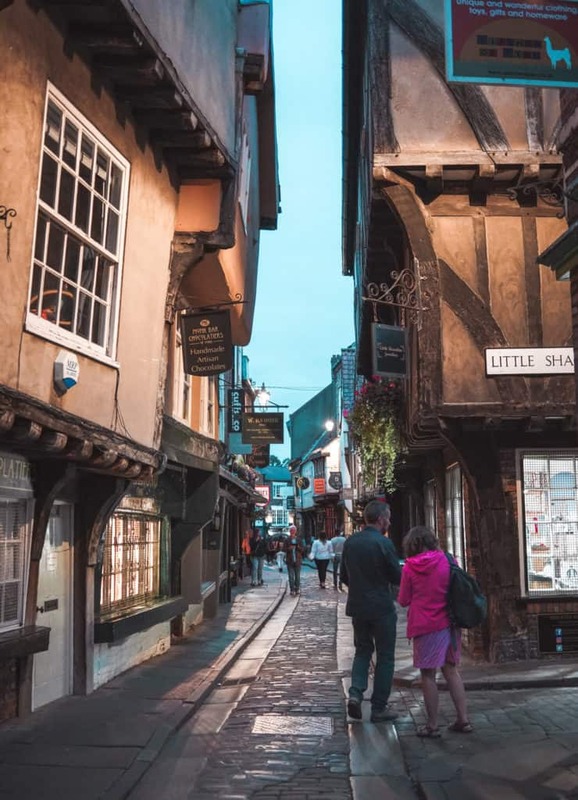 And the last but not least of the attractions I’d recommend visiting in York is the Ghost Hunt tour in York that starts every day at 7:30 pm from Shambles. It’s a 1h 45m tour through the city centre of York and involves a lot of creepy stories about the city. The tour costs £6 per person and £4 for adults and is not included in the York Pass. The only thing I didn’t like about the tour is the fact that there were about 120-140 people on the tour which is a bit too much in my opinion (I honestly prefer tours of 8-12 people), but just as promised by the tour guide, everybody was able to hear and see during the tour as the guide used a tiny ladder.